Mold Week is here, and I’m so pleased to share our first interview with Dave Asprey of Bulletproof. 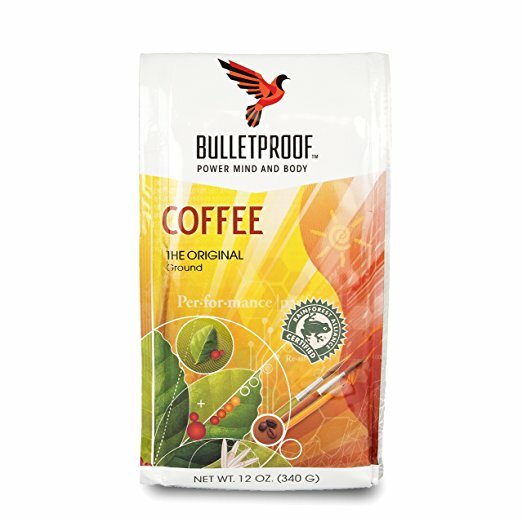 Dave may be best known for his Bulletproof coffee but what started it all was his quest to end his chronic, mysterious illness, which he later learned was triggered by toxic mold. Click on an image below to get the resource.